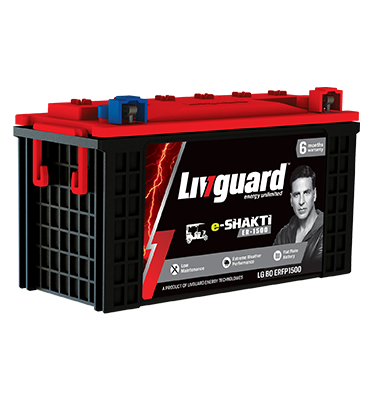 Specially designed for E-Rickshaws, our batteries are environment-friendly that promise enormous power and charge faster resulting in more savings. 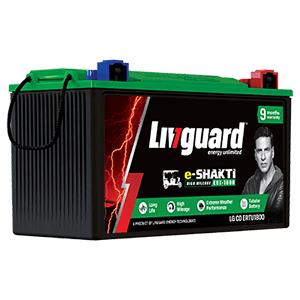 Livguard E-Shakti battery is specially engineered to suit the requirements of the e-rickshaws. 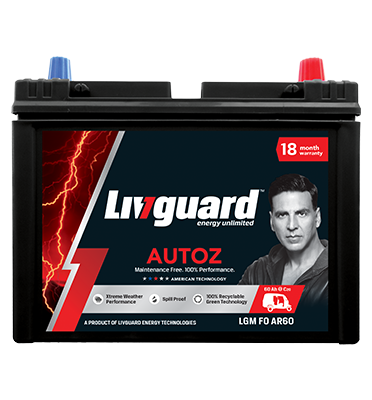 The superior tubular battery has been designed to guarantee enormous power, durability and safety on all types of terrains. A unique balance of advanced grid design and innovative technology ensure high mileage resulting in more life and even more profit. E-Shakti and is environmentally friendly and promises you a longer battery life.